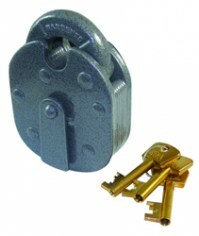 The choice of padlocks seems almost endless, so where should you start when choosing a new lock. 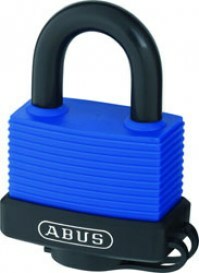 Firstly consider what the padlock is securing, does the door or gate include any fixing points or is a chain required, the value of what is to be protected is also important - no point using a £5 padlocks to secure high value items. 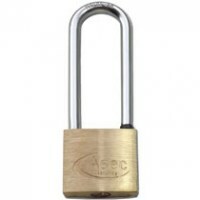 The shape, type and size of the shackle attached to a padlock is also very important, shackle can be supplied rounded, straight or long. 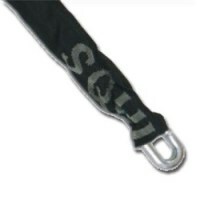 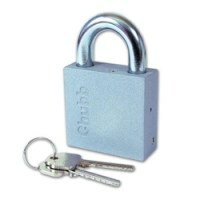 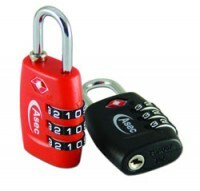 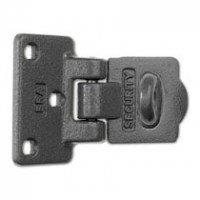 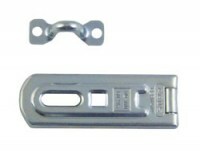 Padlocks can be supplied in many sizes, shapes and key options. 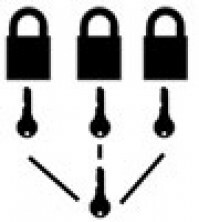 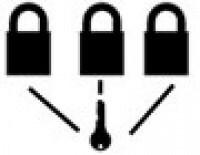 Padlocks can also be supplied keyed alike which allows a number of locks to all use the same key or master keyed where each lock has it's own set of keys and then a master key can open all padlocks.